When it comes to education, our children are in trouble. Up to a quarter of them don’t finish high school. Of those who do and go on to college, more than four in ten need remedial classes. That’s hardly a surprise given the results of a recent U.S. Department of Education study, which found that just one in three eighth-graders scored at grade level in reading, math or science. There are plenty of reasons for all that failure — from a stultifying school bureaucracy to reform-resistant teachers unions to poorly qualified teachers. But some students — even those in the worst schools — do manage to succeed. Are they simply smarter? Or do they have some hidden character trait that gives them an edge? Dozens of studies have shown that the most consistent indicators of student achievement — more than income or social status — are the home environment and parental involvement. The ultimate example: the demonstrable success of homeschooled students (there are now more than 1 million in the country). 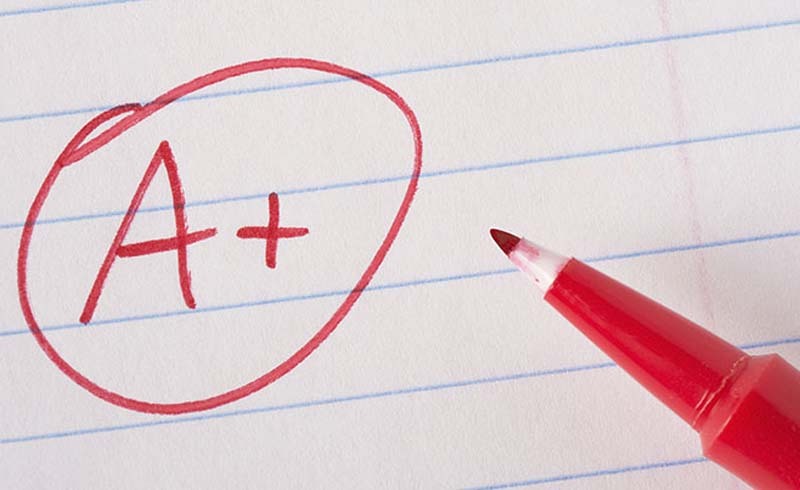 One recent Columbia University study found homeschoolers outscoring all other groups on college entrance exams. But homeschooled children aren’t the only ones with involved parents. Academically successful kids in traditional public and charter schools also get lots of support at home. We visited three families facing different circumstances to find out exactly how they’ve managed to raise A+ kids.